Hi! 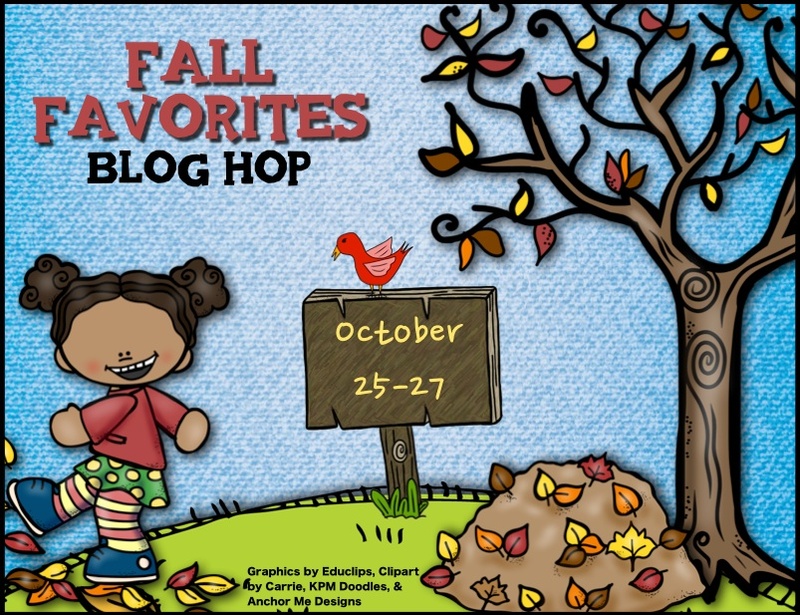 After some techical trouble I am back and ready to share with you some fall fun and a blog hop! Plus a freebie and a giveway! I have a fun and easy turkey craft to share with you and it goes great with just about anything fall, turkey or Thanksgiving related! What you need: construction paper in brown and various other colors, scissors and glue, plus a free template you can grab at my TPT store. It is so fun to see what the kiddos come up with! They also really add some flair and fun details too. check out the turkey with the headband, and the guy on top added little feet too. Click on the images above or here to snap up the free pattern. Now, more fall fun... How would you like $20 in items from my TPT store? Check the rafflecopter below to enter! 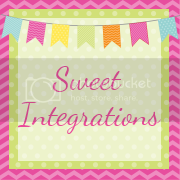 Now, hop on over to Sweet Integrations' Blog to see what she has for you! Hi, Bex! I love the turkey that's "thankful for air" - hahaha! Kids are so funny when they're desperate for just one more idea. Thanks for sharing, and for your giveaway! Halloween Picture Books and a FREEBIE!